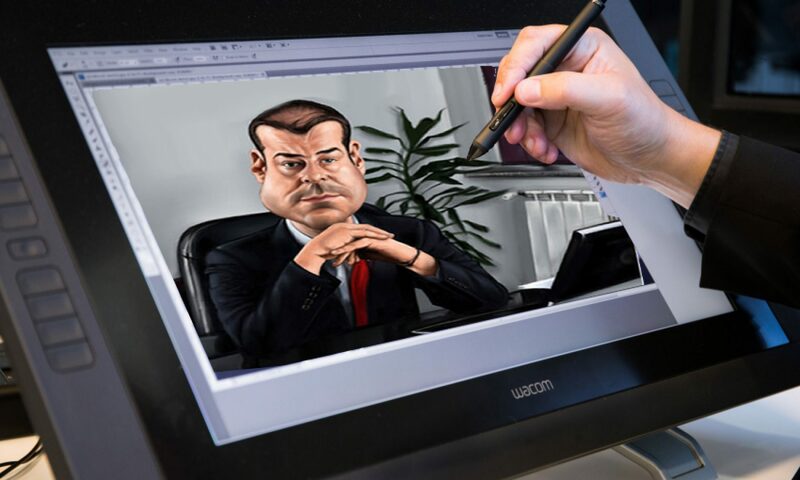 Our website address is: https://caricature-from-photo.caricatureking.com. If you use our contact form we use this information to reply to you. Your informatioin s also added to our email list for notification of items of interest and promotions only related top our services. Your information is not shared with any other party, unless required by law. We use Google Analytics to track visitors, including referral site. This data does not contain any personal identifying information other than that you have supplied to Google as part of your account with them. We do not share personally identifying data with anyone other that service providers as part of their supplying us with services, such as email delivery provider, address details to providers and deliverers of a physical product and credit card details to our bank for payment processing. Other information may be provided to us by PayPal.